At Relentless Limo, we provide businesses and individuals with first-class party bus, private car transportation and limo service in Manhattan Beach CA. We are dedicated to providing you with reliable and affordable limo service that will make any special occasion truly memorable. 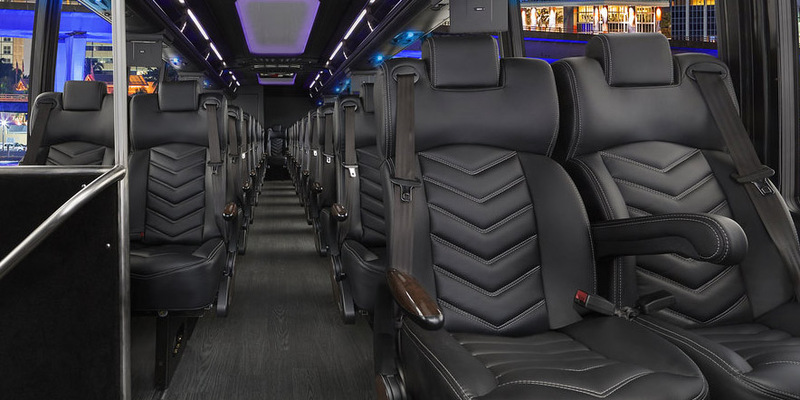 Relentless Limo offers personalized corporate mini coach shuttle bus and party bus limo service in Manhattan Beach, CA with the highest level of professionalism. You can reach our helpful staff at Relentless Limo 24/7 for all of your Manhattan Beach limo service needs. We have a wide range of luxury limousines including our stretch Hummer limousine, Lincoln sedan and party bus for you to choose from. 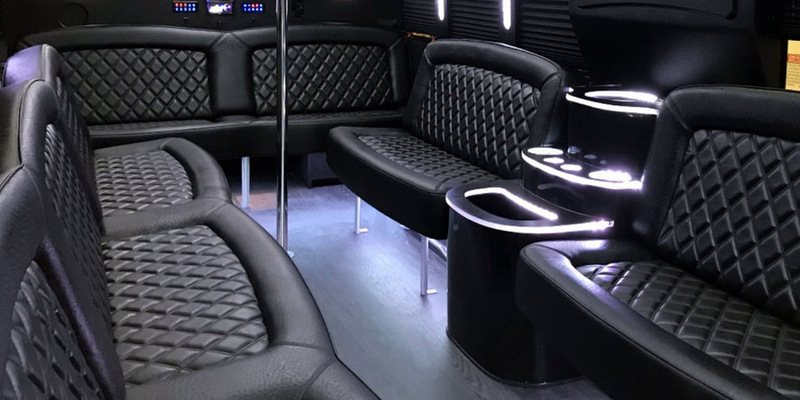 Our knowledgeable, friendly staff will design the best Manhattan Beach limousine or party bus package for your special occasion in the ideal luxury vehicle to suit your needs. Relentless Limousine also offers customized Hollywood VIP nightclub packages for your birthday and bachelorette party bus celebration. Relentless Limo has been providing private car, limousine and party bus service in Manhattan Beach area since 2006. We pride ourselves on providing impeccable limo service with attention to detail for every special occasion: prom or homecoming school dance, birthday, bachelorette party, corporate event, winery or brewery tours, concert, sporting event, quinceanera, sweet 16 and more. Relentless Limo is dedicated to providing you with the highest standard of quality, and your satisfaction is always our top priority. Our attention to detail will give you confidence that your limousine or party bus transportation will be on time every time! 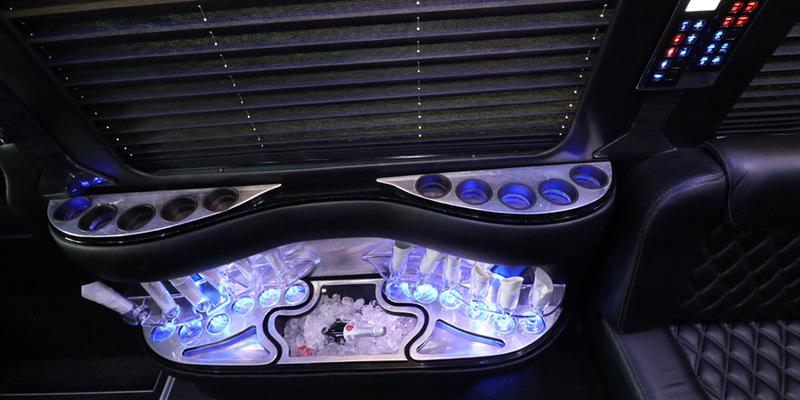 Our luxury Hummer limousine is equipped with every imaginable amenity to make your birthday or bachelorette party an unforgettable experience. 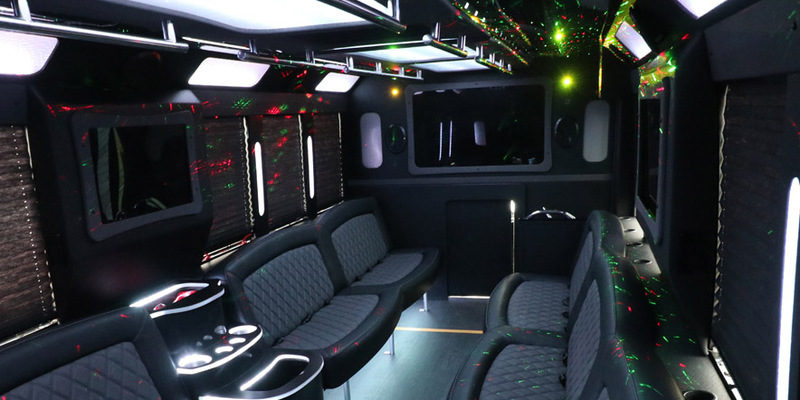 With a stretch Hummer limousine, you and your guests get to relax, have fun and not worry about driving and parking. Whatever you have planned for your birthday or bachelorette party, Relentless Limousine service will make it an evening to remember. Our skilled limousine chauffeurs are trained professionals who are always courteous, reliable, and on time. Our Manhattan Beach limousine services are personalized and tailored to each of our client’s needs to make your celebration a wonderful and stress-free experience. Find out why Relentless Limo is the preferred all occasion limo service specialist for the Manhattan Beach, CA area. Relentless Limo - Reliable Party Bus Service in Manhattan Beach CA since 2006!